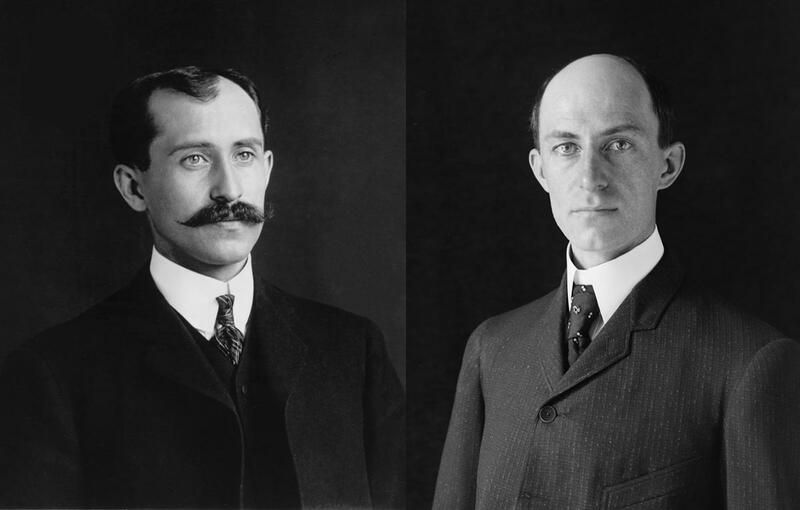 Who doesn’t know that Orville and Wilbur Wright are known as the father’s of the 1st airplane, whereupon they took the first flight at Kitty Hawk, North Carolina? 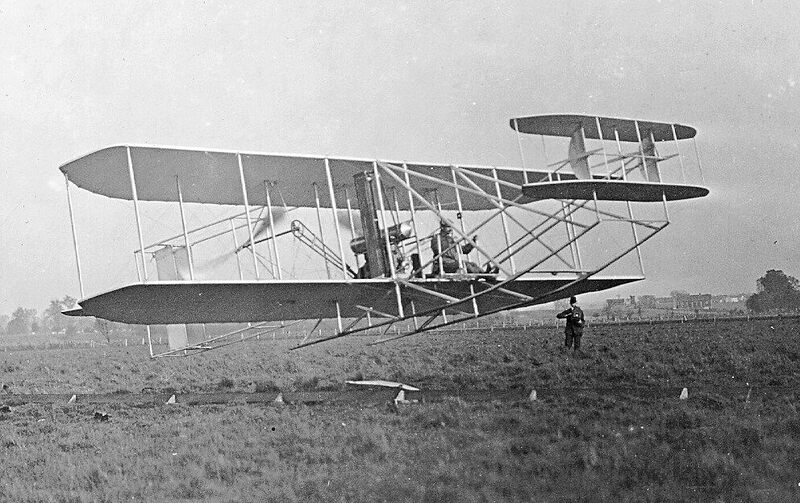 Early in the 1900’s these two brothers from Dayton, Ohio were inventors and believers in their own vision. And they had quite the vision as others dismissed what they would later accomplish. One can hardly believe it was only a hundred years ago. Have we who lived in those years seen the greatest inventions of all times? Certainly it must be noted as the century of invention. Charles Lindbergh who flew The Spirit of Saint Louis across the ocean, the Atlantic to be exact, became known as the first soloist to do this in 1927 with no stops. It took almost 2,000 years since the kite was invented in China for man to fly himself up in the sky and conquer the ocean without getting wet. Fantastically, five years later a woman did the same thing. You see we are only a handful of years behind men in aviation or so it seems. 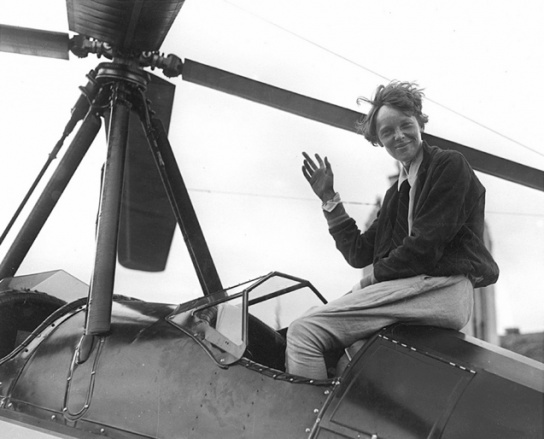 Amelia Earhart became the first female to fly solo across the Atlantic in May of 1932, landing in Northern Ireland, where a small memorial museum remains after the fourteen hour flight. She was born July twenty-fourth in 1897 and later presumed dead after a tragic flight over the Pacific on July 2nd, 1937. Amelia was only thirty nine years old. 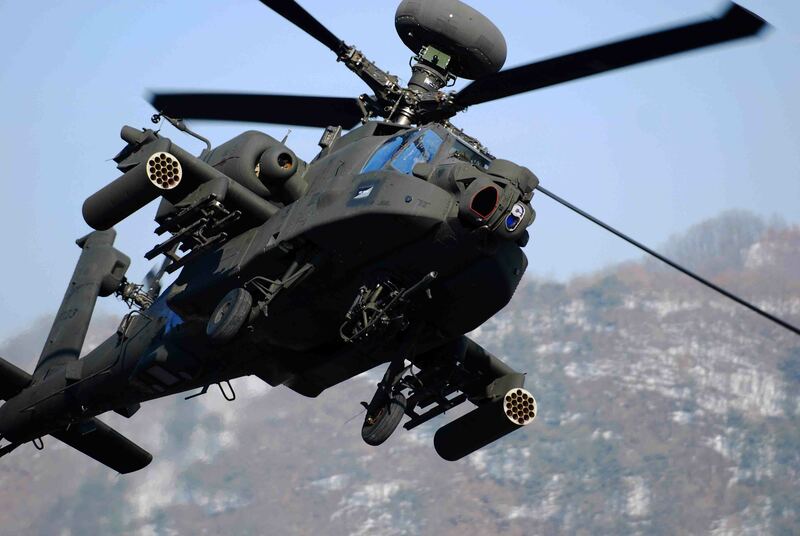 Certainly advancements were made before, during and after WWII as far as aviation is concerned. Recently, women have made another leap in their abilities to coexist, be like men or participate in the same opportunities. 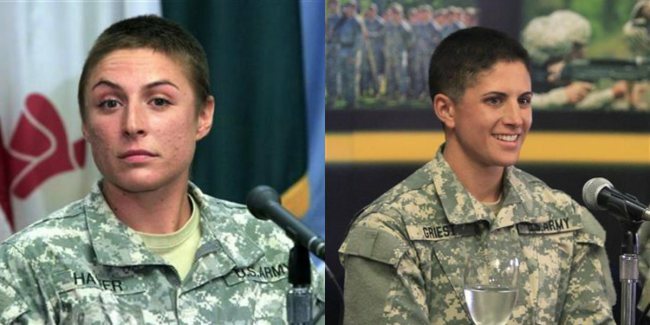 The US Army Rangers announced on August 21st, 2015 that two females had passed the school for Rangers. What is a Ranger? 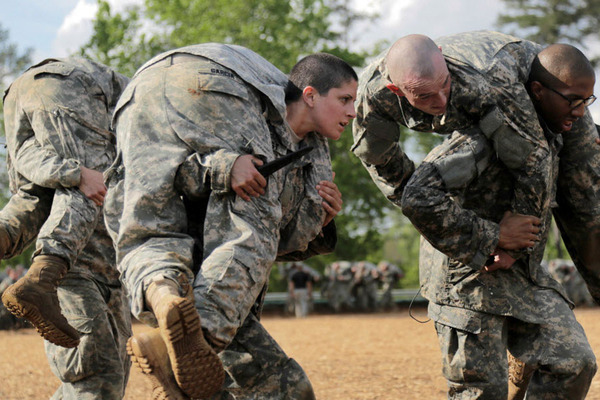 Two women and 94 men accomplished the goal of making it through Ranger school this August. All of them went through the same rigorous mental and physical tests. This is not about men being better than women or letting women off the hook. Neither is it about women besting men, rather it is about catching up and giving opportunities to those who might qualify. Yes, the army is on top of the gender situation. 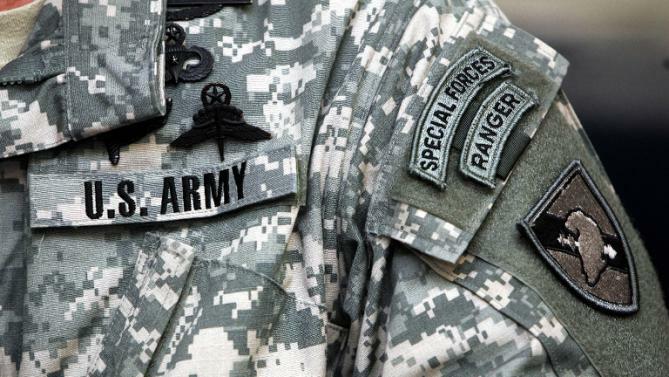 Ranger school opened in 1950 and 77,000 have earned the title of a US Ranger. Wow. What an accomplishment! 2014 saw 4,057 soldiers who tried to make it with 1609 achieving the title to help the United States of America in its Ranger endeavors. One out of three make it, that’s elite. 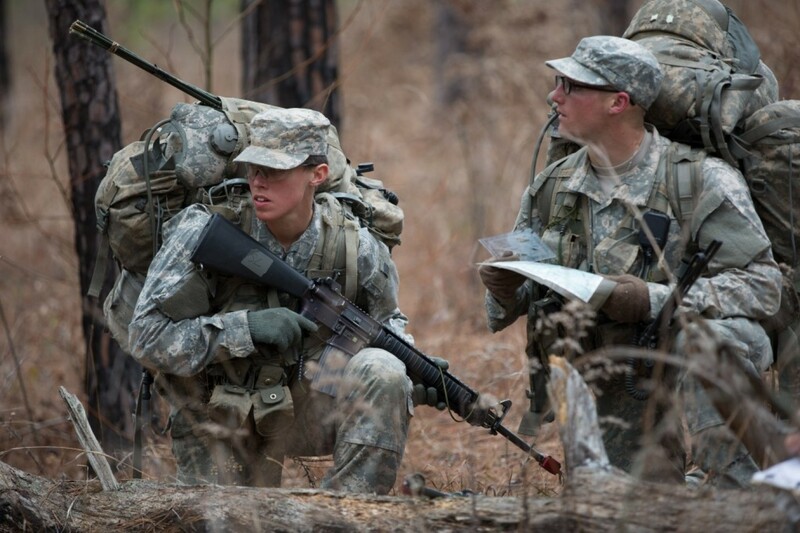 1st Lt. Shaye L. Haver was one of the women to graduate this August as a Ranger and Capt. Kristen M. Griest was the other. Both are West Point Graduates and now Ranger school graduates from Fort Benning, Georgia. 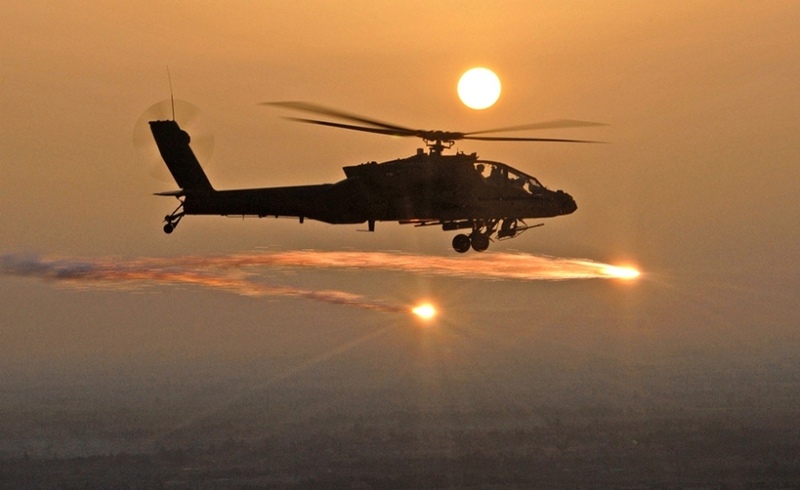 Haver is an AH-64 Apache pilot and has wanted this training so she can lead a platoon. She wants to lead and knows this elite schooling can help her accomplish that goal. Haver wants to use her aviation “and go as far as she can!” Griest is interested in something like civil affairs and/or Special Forces. Both women are now leaders and role models for doing what no other female had yet done. Congratulations to them both. May they keep setting goals and furthering women along on their pathway. My novel Into the Vines is on Amazon for purchase. In September and October it will be FREE on selected dates (every Friday). 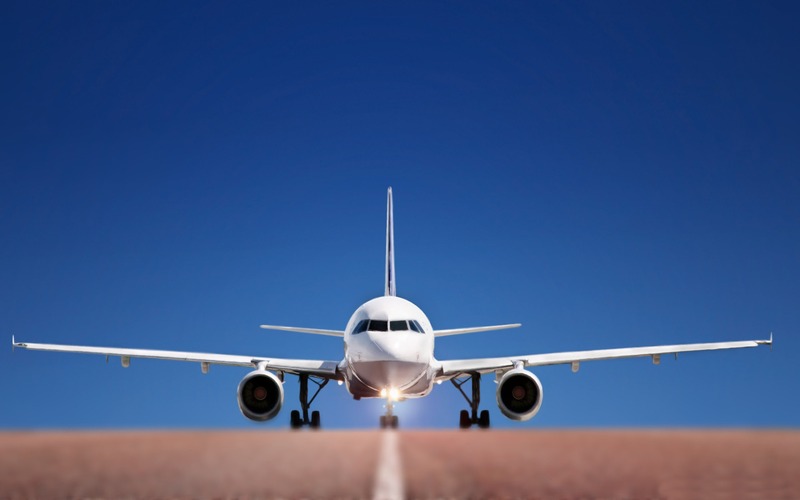 Aviation is one of the special themes presented in this novel of fiction. My heroes come in all genders and ages, because we should all have opportunities in this global world called Earth. 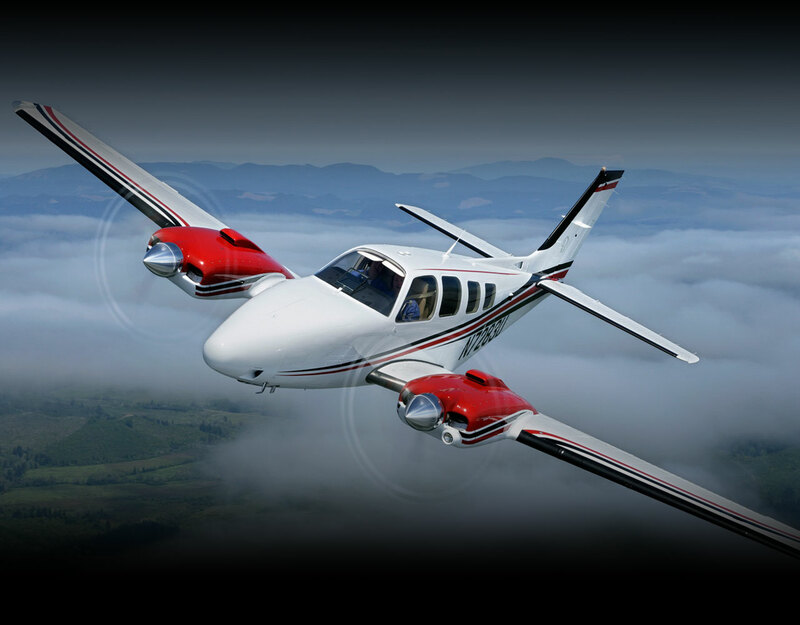 And, of course, I have more than one pilot because I think flying is one of those brave acts not everybody can do. They are the elite. “Fabulous! Milady!” Daniela pulled out a floral sundress of her own and a pair of golden leather sandals but then looked up at Brie. “But how will I cook in this?” Daniela laughed at the idea but then decided she didn’t really care. When they were dressed, Daniela and Brie walked to the main house, and along the way they noticed the children again. This time, she saw they were pointing up to the sky, where she saw a small airplane performing flying maneuvers, a loop de loop, overhead. She knew a little about flying from reading and talking with her uncle about her parents. “Maybe the kids know the pilot,” Daniela shouted over the sound of the airplane. “They are certainly excited!” Brie added. “Goodness, we are late, let’s hurry up, Daniela!” When they were finished with their morning class, Marie informed her students that they would be having lunch outside on the patio with a special guest who’d just arrived. The patio itself was covered with a pergola that was wisteria entrenched, though it had already bloomed. Daniela noticed lights were strung up all around the outside, under the trees, and across the dance floor, which was situated off to the corner. Lunch consisted of a starter with prosciutto ham and farmer’s cheese on homemade croissants, followed by a simple salad of greens from the garden and a quiche using the eggs from the hen house, all of which had been made or collected by the class. Brie had made the drink today which was a favorite of hers from the South, consisting of half lemonade and half sweet tea. “Oh, Daniela, what will we do when we have to leave and go back to meals at home?” Brie said with a laugh. Before Daniela could respond, seven or eight little ones came out the back door with plates in their hands to join the class. Three of them called Marie, Aunt Marie, while the rest gave a nod or half smile.